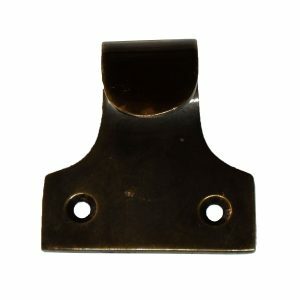 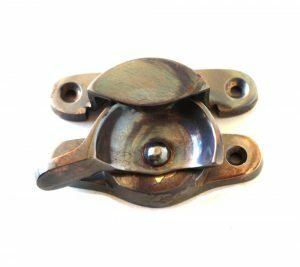 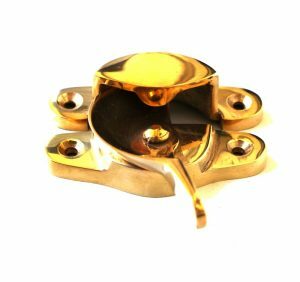 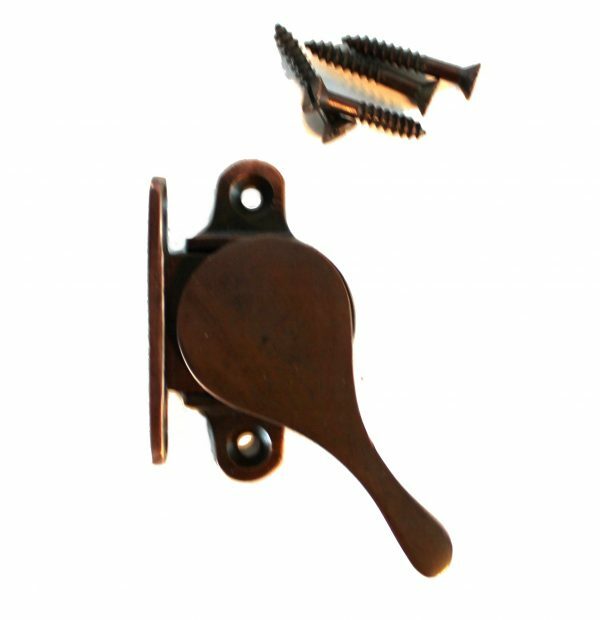 View cart “Victorian Window Sash Lift Three Dot Solid Brass Antique Replica Aged Bronze” has been added to your cart. 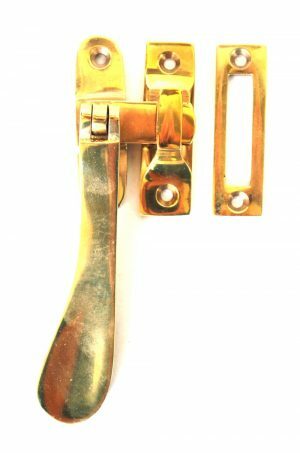 with this innovative side sash lock! to keep the window from falling down. 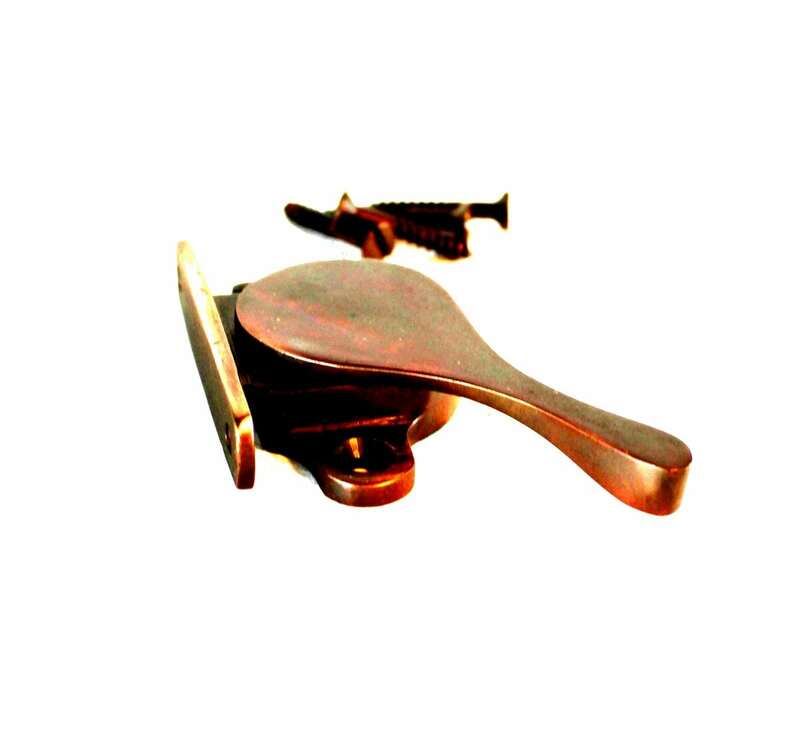 within the range of the handle to give you a secure grip.